Do you love adventure? 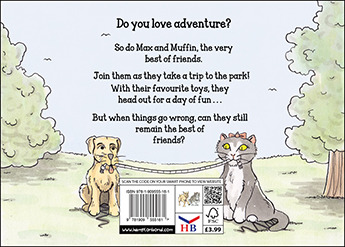 So do Max and Muffin, the very best of friends. Join them as they take a trip to the park! 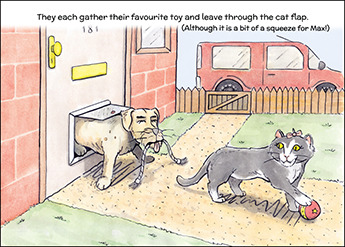 With their favourite toys, they head out for a day of fun… But when things go wrong, can they still remain the best of friends? 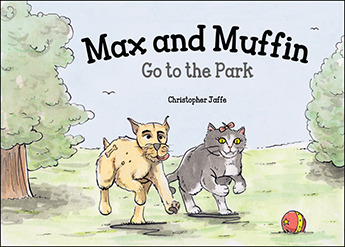 Highly talented author and illustrator Christopher Jaffe has successfully created this delightful little tale. The superb story is brought to life with every page boasting a loveable watercolour illustration. Children have found this book a delight to read and it is fast becoming an all time favourite. 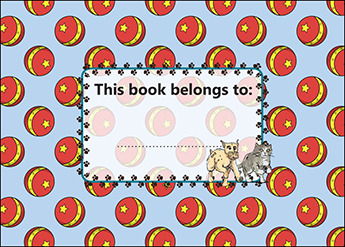 There’s ample room to have educational discussion around the story and illustrations. But the entertainment value has been crucial to this book’s success.